Irish America and WearingIrish present the Irish America Power Women Celebratory Breakfast on May 17. 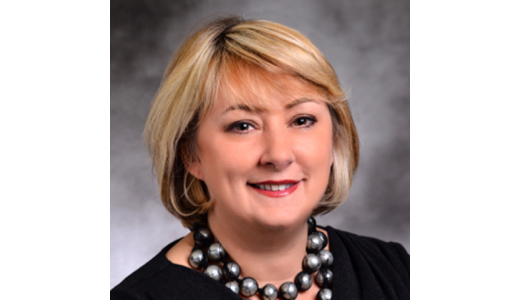 Irish America and WearingIrish are joining forces to host the Irish America Power Women Celebratory Breakfast on Thursday, May 17 at the Bank of Ireland startlab in New York City. The breakfast, part of a two-day showcase of the top emerging Irish designers called WearingIrish2018NYC, will see six inductees to the Irish America Power Women along with special guest Maureen Mitchell, former president of global sales and marketing for G.E. Asset Management. Audrey Hendley is president of American Express Travel, one of the largest multi-channel consumer travel agencies in the world. Hendley, a native of County Wicklow, is responsible for delivering travel and lifestyle services through a network of over 9,000 advisors, overseeing the digital travel booking experience, travel benefits and programs, and marketing and engagement strategies for the premium Card Member base. Hendley has earned many of American Express’ top awards and was inducted into the company’s Hall of Fame in 2012. As an advocate for women in business, she proudly serves as chair for the New York Women’s Interest Network (WIN). 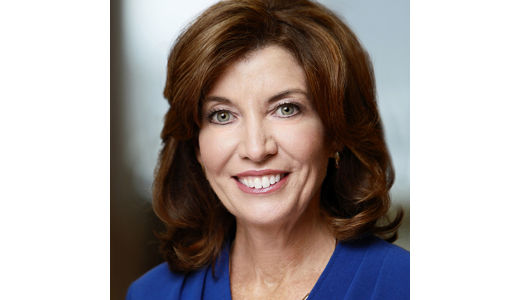 Kathy Hochul has served as New York State’s lieutenant governor since 2015 and has been a life-long advocate for women and families across the state, fighting for equal rights and opportunity for success. A second-generation Irish American, Hochul has worked at all levels of government from town board to Congress, where she represented New York’s 26th Congressional District, where she worked tirelessly for job creation and improvements to the state educational system. Hochul is the chair of the New York State Women’s Suffrage Commission, which celebrates the centennial of women gaining the right to vote and highlights the central role of New Yorkers and New York State in this milestone. Anne Keating is a consultant and former senior vice president for public relations for Bloomingdale’s and the company’s official spokesperson. 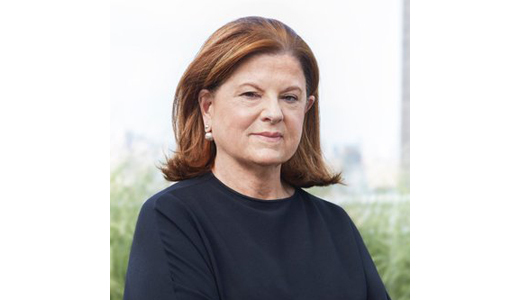 In October 2017, Anne transitioned into a consultant to Bloomingdale’s CEO for philanthropy and other projects, in addition to establishing her own private consultancy and is a senior advisor for WearingIrish. 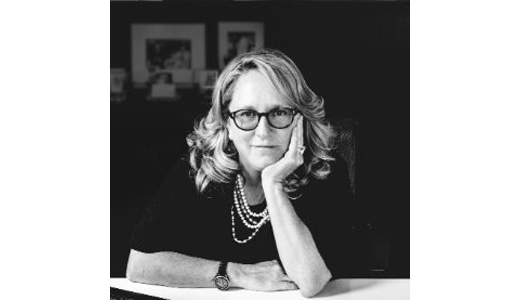 Due to her leadership in steering the public relations and philanthropic efforts for Bloomingdale’s and her personal mission to give back to her community, New York Women in Communications, Inc. (NYWICI) proudly named Keating as a recipient of the 2010 Matrix Award. Deirdre Quinn is the co-founder, CEO, and president of Lafayette 148 New York, a Manhattan-based fashion outlet geared toward outfitting professional women. A second-generation Irish American, Quinn worked her way up from the pattern room at Liz Claiborne to being her own boss. Deirdre is a trustee for the Fashion Institute of Technology and a board Mmember of the School of Dreams, a school for young underprivileged children in Shantou, China, founded by Lafayette 148 New York Inc. In 2016, received the EY Entrepreneur Of The Year Award in the Retail and Consumer Products category in New York. Vonnie Quinn is an anchor for Bloomberg TV, and was selected as one of Irish America’s Business 100 in 2016. Born and raised in County Limerick, Quinn relocated to the U.S. in 2004 to earn her M.A. and M.S. 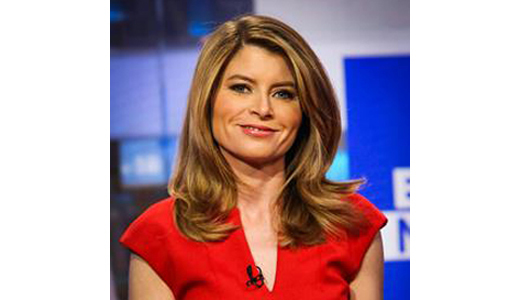 in journalism at Columbia University, after which she became the host of Bloomberg Markets Americas, where she interviews bankers, politicians, and businessmen both foreign and domestic to relate current events of economic import. Internationally recognized, Quinn has been awarded the ABC Frank Reynolds Fellowship, a French government medal, a Swiss Government Scholarship, and a National University of Ireland Travelling Studentship. Jennifer Rooney is editor of the CMO Network for Forbes where she manages content critical to executive-level marketing decision-makers. She reports on industry trends, research and news; has interviewed hundreds of CEOs and CMOs as part of the ongoing Forbes CMO Interview Series; developed the Forbes CMO University Alumni Series, which connects marketing practitioners with marketing academics and students. 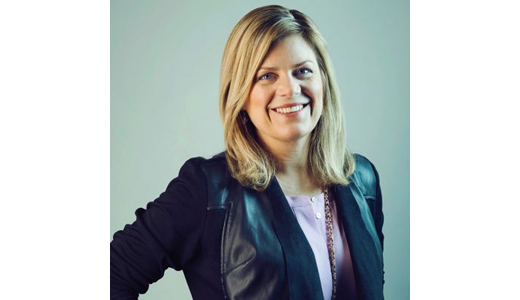 Rooney also oversees development of the Forbes 30 Under 30 in Marketing and Advertising list and develops topics, content and programming for Forbes CMO Practice events throughout the year, including the annual, invitation-only Forbes CMO Summit. Irish America’s Power Women recognizes the achievements of the most influential and innovative Irish and Irish American women across all fields. From finance and business professionals to media personalities, political figures, and healthcare workers, these women have become leading voices in the corporate and cultural American landscape. WearingIrish is a movement spearheaded by inaugural Top 50 Power Women honoree Margaret Molloy, who in 2016, set out to tell the untold story of contemporary Irish fashion design through the power of social media. The movement champions Irish designers and their remarkable creations, bringing Irish creativity to the world stage. For further information on WearingIrish2018NYC, visit wearingirish.com/nyc-2018 or email kate@irishamerica.com.